Great investment property/Duplex 2 Bed/1 Bath each. 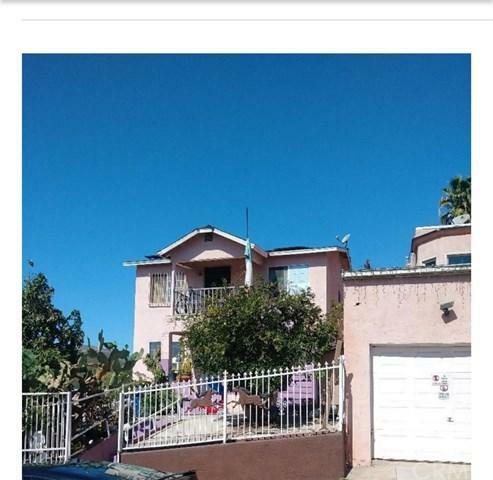 There is a permitted addition of 3 Bed/2 Bath which makes this duplex more desirable. There is a total of 5 bedrooms/3 Bath downstairs. Owner lives on the property. 2 separate gas meters, 2 electric meters. Quiet neighborhood, plenty of parking, great central location.